What a beauty! 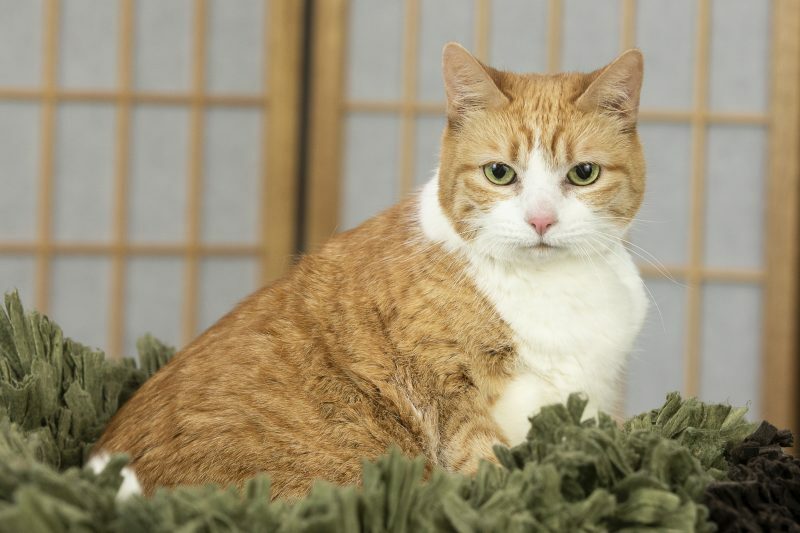 Keska is a gentle and mellow cat looking for a quiet home to share with a caring human companion. Portrait by David Jensen Photography.